Warmwell Holiday Park is set in beautiful Hardy country with the towns of Weymouth and Dorchester only a 15 minute drive away. This park offers static Caravans for sale at great value for money with fabulous facilities for you to enjoy such as bar, shop and entertainment. Warmwell is dog friendly and has a woodland dog walk on site so every member of the family can enjoy their holiday. 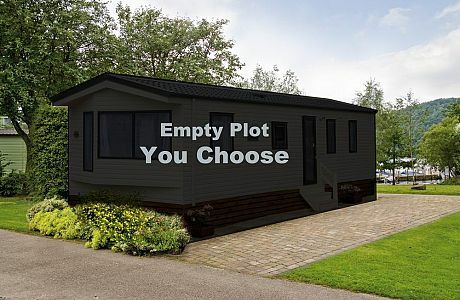 Vacant plot available at Warmwell Caravan Park.